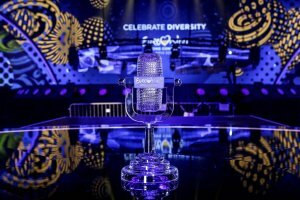 The tickets for all the shows of the Eurovision Song Contest 2017 will go on official sale at 14:00 today. 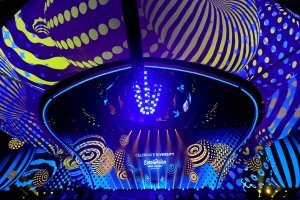 "The tickets for all the shows of the Eurovision Song Contest 2017 will go on sale on website of the official ticket agent Concert.ua at 14:00 today, April 29. 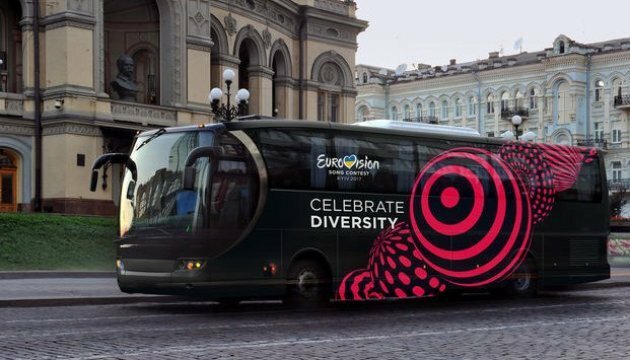 One will be able to buy the tickets for the fan zone and the Golden Circle, the nearest place to the stage and the most desired one for all the Eurovision fans," UA: Pershy informs. The tickets for all the dress rehearsals of both semifinals and for the semifinals are already on sale at Concert.ua website. 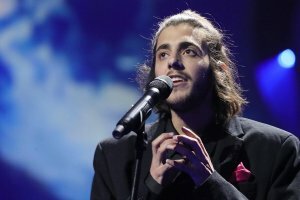 In general, almost 33,000 tickets worth a total of over UAH 45 million have already been sold.